Here at Skintuition, we pride ourselves on cleanliness. Our procedure for waxing is that we do not double dip. 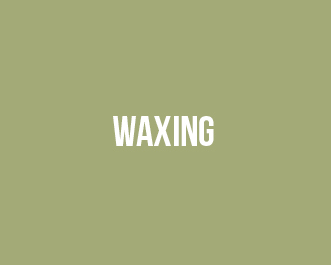 For our clients, we take the amount of wax needed for your particular service and put it into a separate pot for you individually before you come into the room for your service. Upon request, we would be happy to use a new stick for every dip into your wax but as a Green Spa, we try to minimize our waste.